Photo of M Train courtesy of Wikimedia Commons. 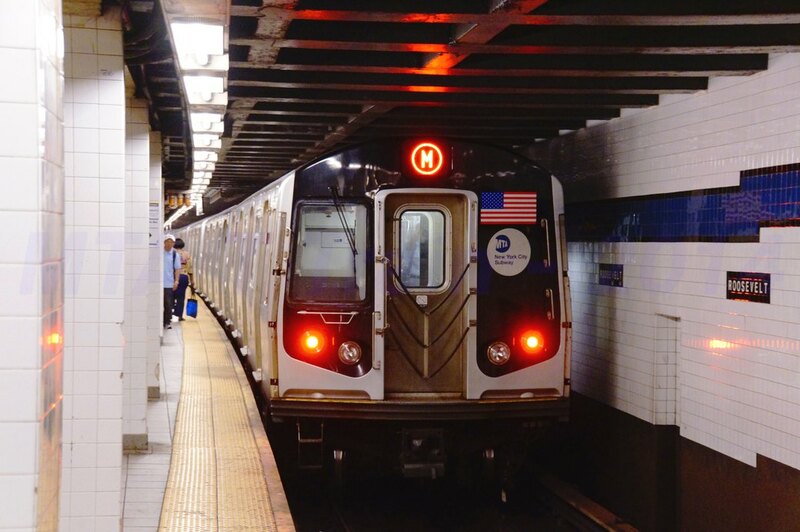 The day after a track fire briefly halted morning service on the L train, the M train encountered major morning delays due to an incident at the 65th St Station in Woodside, Queens. A man was struck by an R train at around 8am. The New York Daily News reports the man had allegedly been in the process of running off with a 13 year-old's iphone when he was struck by an express train. He was taken to Elmhurst Hospital Center in stable condition with only scrapes and bruises. All service on the E, F, M, and R trains was suspended for over an hour, disrupting thousands of commutes on lines which run through three boroughs.